We are leading manufacturers of Machinery spares as per Customer Requirements & working application. 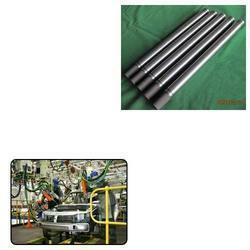 Offered range of Transmission Shafts for Automation Industry are manufactured from high grade quality material. 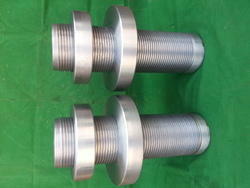 These are duly tested by our experts team on various quality parameter. These are used in automobile industries which are effective too. We offer products as per the need of the application. Moreover, these Transmission Shafts are provided at industry leading prices. Looking for Transmission Shafts for Automation Industry ?